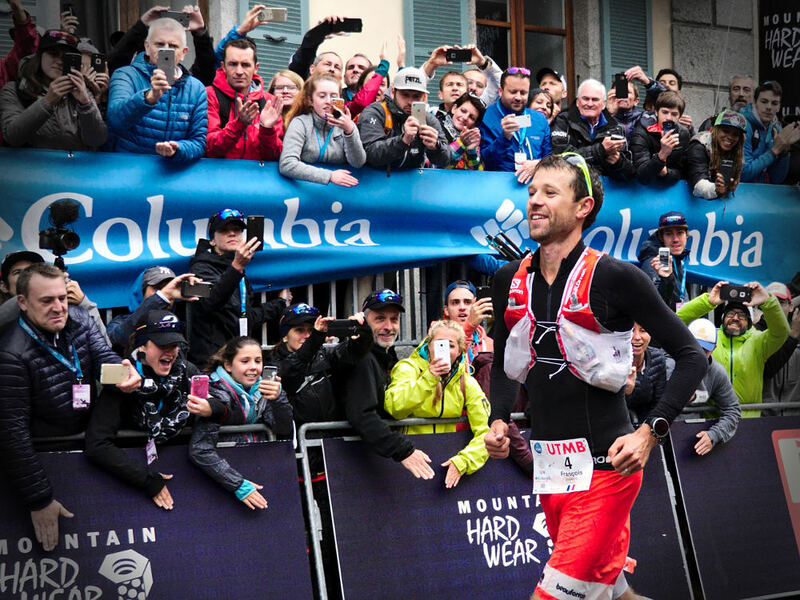 For many years, while we were still known as Go2 Sport Nutrition, we accompany François in his practice of ultra-trail. Nutrition is one of the key points of the performance, whether to prepare a goal, to achieve or to recover for the next. We are proud to have been at his side during his many victories as the Diagonale des Fous and the UTMB or in his records on the GR20 in Corsica and the John Muir Trail in California. He contributes greatly to the improvement of our products and has actively participated in the development of the drink NATURIUM with which he fills his flasks to remain effective kilometer after kilometer, hour after hour. They walk the tarmac roads and the more or less marked paths in search of personal fulfillment, pleasure and sharing. Racers of the pack, they are simply, as the majority of us, passionate in search of the best. Listed in the Franche-Comté landscape since 1974, CC Etupes is present on the roads and tracks of BMX. 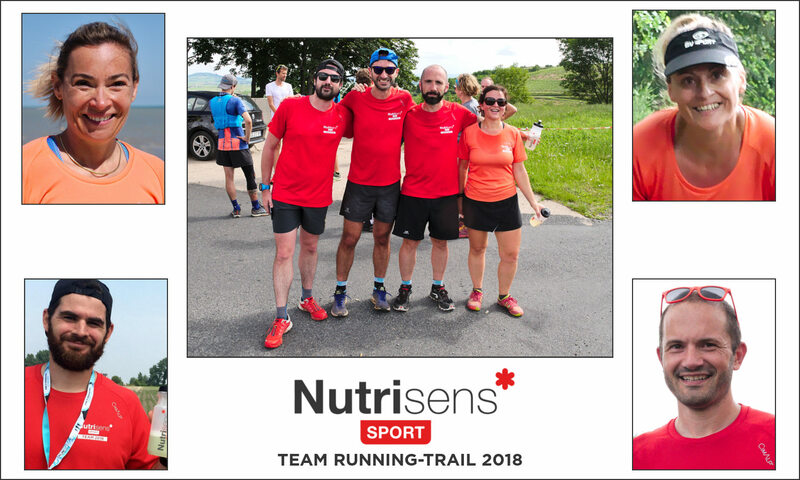 With its team of DN1 at the head of the line, the club is high in the colors of Nutrisens Sport whose runners greatly appreciate the products. 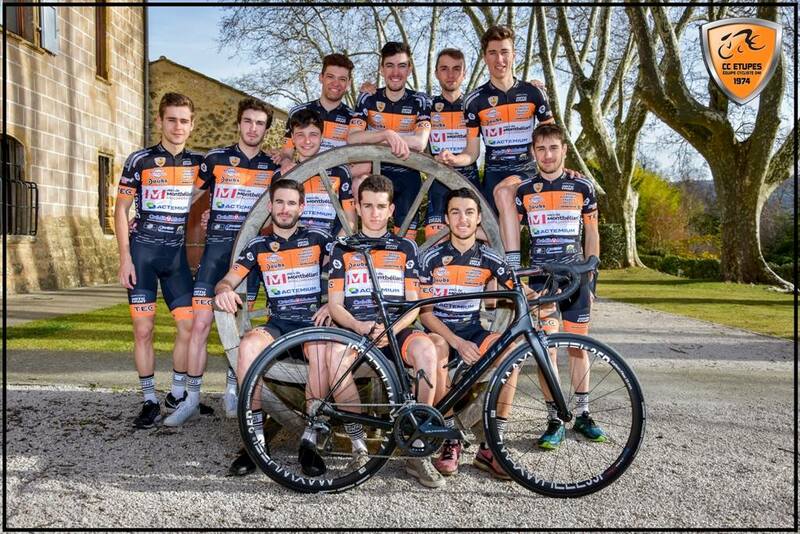 CC Etupes is also a real training club and many pros have come out of its ranks like Warren Barguil, Alexis Vuillermoz or Thibaut Pinot. Cycling team playing in National Women's Division regrouping the best elements of the clubs of New Aquitaine. 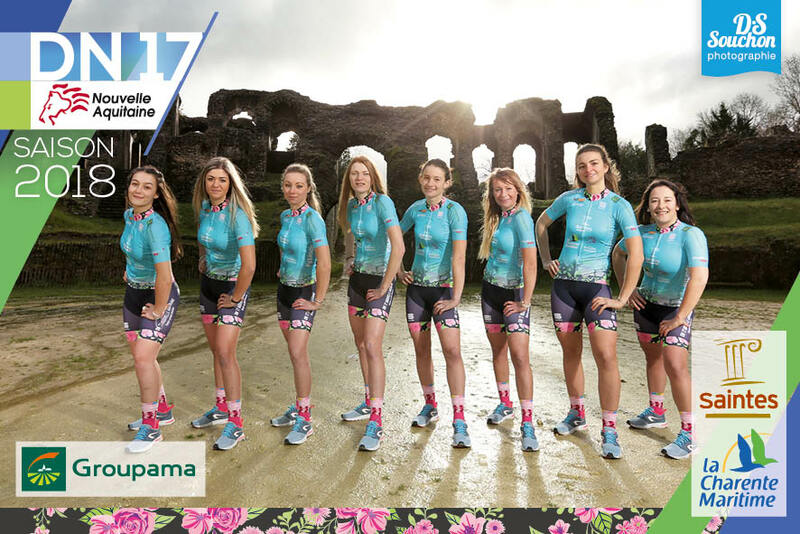 Winner of the Coupe de France Ladies cycling team and individual in 2016, we accompany them in the conquest of new titles.